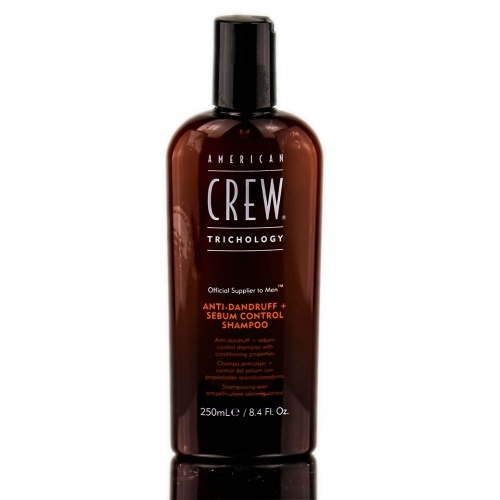 The non-greasy American Crew Ultra Glide Shave Oil cushions skin for a close, effortless shave. Eucalyptus and clove are just two of the twelve beneficial oils that help heal nicks, razor bumps and ingrown hairs. 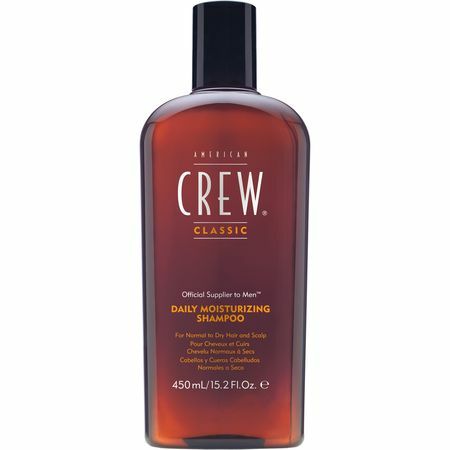 This is a must have for sensitive skin, as it can be used to prepare your skin before using the American Crew Precision Shave Gel or Moisturising Shave Cream. If you have normal skin, it can be used alone and its the only shave product you need. A little goes a long way with this powerful formula. * Wet face with warm water. * Massage oil into beard and shave as usual.